What is successful goal setting? What is successful goal setting? Does it simply mean, a person sets goals, and reaches all their goals? Is that the purpose of goal setting? To reach our goals? After reading a few points below you will grasp clearly how to make your goals setting successful. For me being successful does not simply mean reaching all the targets I set for myself. Probably sounds a bit weird huh? The thing is, I could set targets that would be impossible to fail, and then inevitably reach all my targets. Have I been successful? I don't think so. I think one of the most common reasons that people give up on their goals is this: Thinking that not reaching a goal is a failure and then giving up. The problem here is in not understanding the most fundamental reason that we set goals. 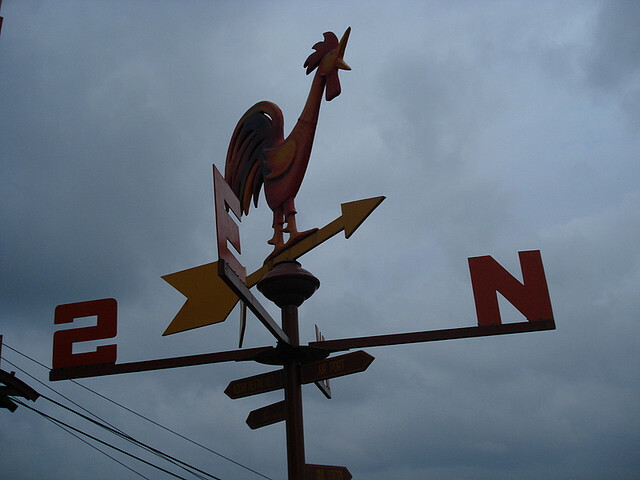 The real purpose for setting goals is to cause us to move in a certain direction. One way of viewing success is movement that wouldn't exist otherwise. Are we playing it safe and not trying anything new? 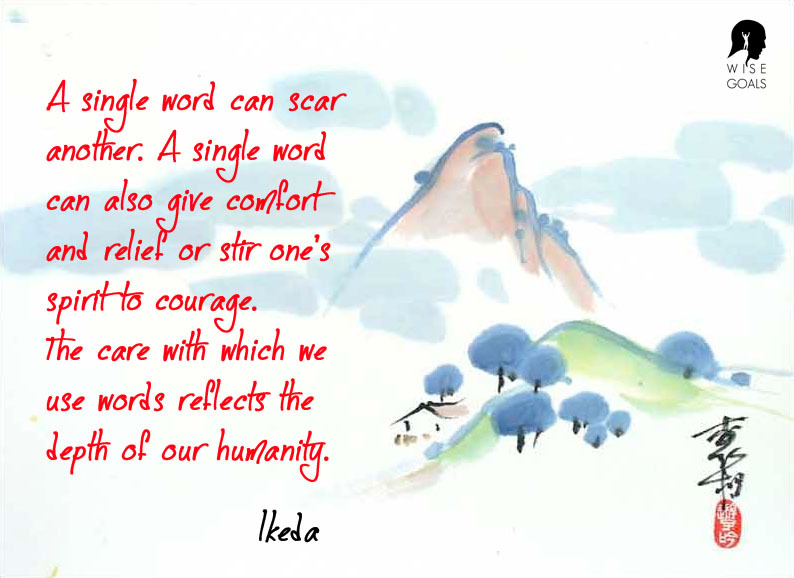 Or being courageous and trying, failing, and trying again? It feels good to reach a challenging target. I sometimes reach my targets. I sometimes don't. Reaching every target is not the point. If it was I would be setting myself up for failure and disappointment. The most important thing is that I establish a way to continually challenge myself throughout my long life. This will lead to success in the long run. 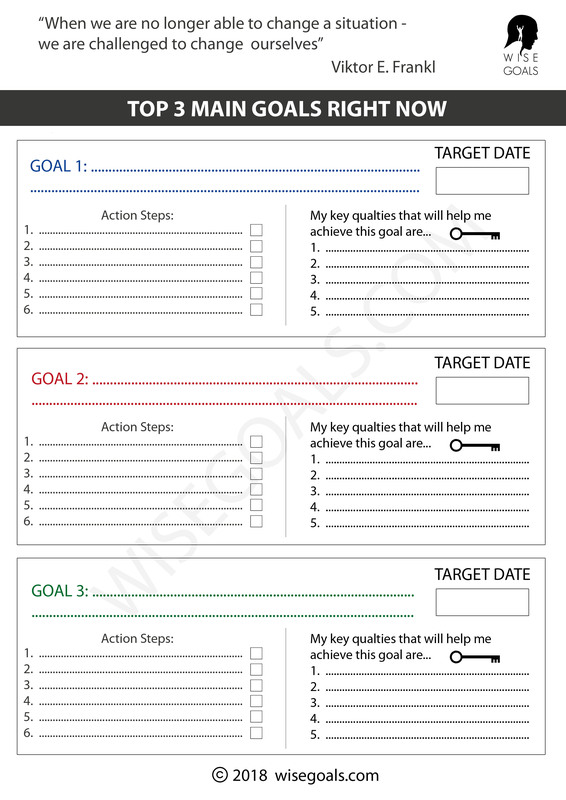 I could set targets, not reach any of them, but be successful in my goal setting. I could be a complete success! Situation 1: I wasn't jogging at all for a month. I decide to jog three times a week for a month. I only managed to jog 2 times a week. Failure? Situation 2: I wasn't jogging at all for a month. I decide to jog 1 time a week for a month. I jog 1 time a week. Success? So what is success and what is failure? If I don't reach my goal but go from not jogging at all to jogging twice a week this is clearly a success. The only thing that matters is that we improve. If I can apply this in reality then I will be moving forever forward. This is the ultimate purpose of setting goals I believe. Direction by Ram Karthic. Attribution 2.0 Generic. 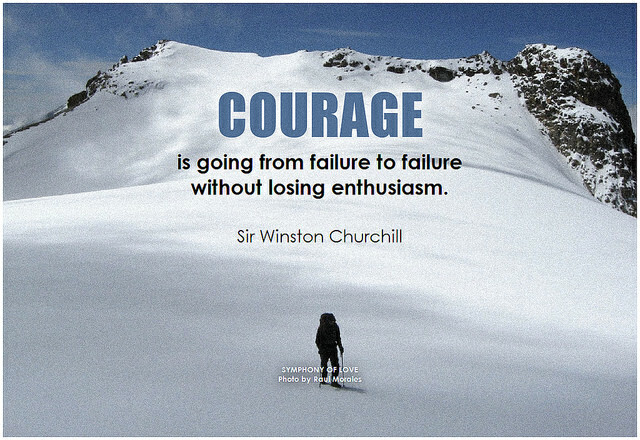 Sir Winston Churchill Courage is going from failure to failure without losing enthusiasm by BK. Attribution-ShareAlike 2.0 Generic.